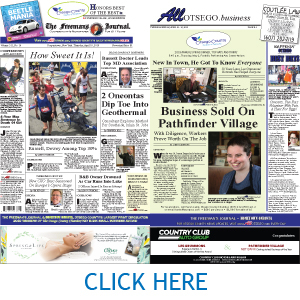 The Otsego County Chamber of Commerce Energy Infrastructure and Economy Summit will be held at the Otesaga Hotel in Cooperstown on Thursday morning as this edition of Hometown Oneonta comes off the press. 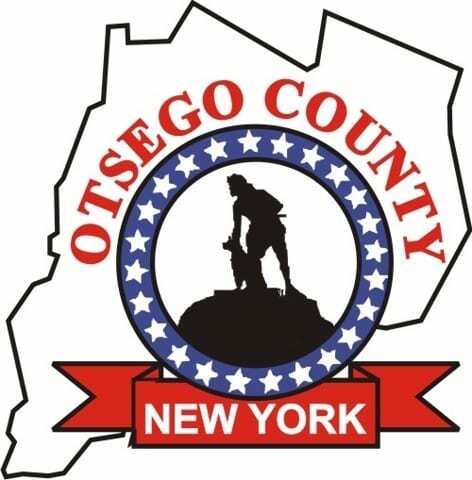 The Chamber’s goal is to have a full discussion on energy options for Otsego County, each option discussed according to its merits. There is general agreement on the conditions that impel this conference. We live in a beautiful, historic, and culturally rich area. Beauty, history, and culture have economic value. We want to keep it that way. We also live in an area where young families leave for better economic opportunities elsewhere. Our towns lose their vitality, our schools close, our population numbers stagnate as our populace grows older. We need to add year-round economic vigor to our culture/history/ beauty assets. Affordable energy is a key. Its form and infrastructure are debateable. Thus the summit. There are several camps. One would impede the use of fossil fuels which they feel leads to climate change and other harms. A second faction would employ ALL forms of energy, including natural gas, and judge the efficacy of their use on a cost/ benefit basis. In preparing for the energy-focused Otesaga meeting, the local anti- fossil fuel faction has been active in community outreach through presentations and opeds. They are pushing for an all renewable future, starting now. They want NO further development of gas infrastucture, no transmission nor distributive pipeline construction, no alternate delivery systems, nothing. Most of us in the affordable energy (ie. gas) faction see an increased use of ALL energy sources. Technology has brought down the costs of renewables. However, they are not yet competitive at a true market price. To do so means renewables must shed their half century of privilege in subsidies, mandates, tax abatements, prioritization. and all other subtle and not-so-subtle thumbs on the economic scale. Until there is true market equity, the bridge to this era is affordable, efficient, resilient natural gas. For me, it’s simple. The County (and the country) is best served with the availability of gas. It heats our homes. It cooks our meals. It generates electricity that powers just about everything else. In so doing, it has replaced coal and reduced emissions to 25 year lows. Renewables just aren’t there yet. Their problem: no storage solution for times when there’s no sun and/or no wind. When the problem is solved, there will be a chance for market parity with other power sources. Until then, it’s a matter of politics (and the religion of environmentalism) versus economics.